Fresno Flood Services is Flood Service Now and we’re always open to take your call 24/7 – 365 days a year and dispatch first responders to your location right away. 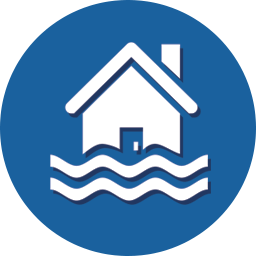 Flood Service Now offers water extraction, Sewage spill cleanup, Restoration, Renovation & Remodeling in the entire Fresno area. Damage from water leaks and pipe breaks require immediate emergency flood service water extraction, fast clean up and dry out. Immediate and important steps need to be taken to save your property from further damage and mold & mildew. Water damage issues require help from expert technicians who handle all types of disasters such as: water heater leaks, toilet overflows, sewer spill and the like. Water removal and structure drying is needed initially and right away.